Hi, I am writing in regards to the property at *** Forest Glen Dr, Pasadena, MD 21122. Please send me more information or contact me about this listing. This is a Fannie Mae Homepath Property. Waterfront bungalow in Forest Glen. Galley kitchen, living room and dining room combo and two bedrooms. Walk-up attic with some storage. 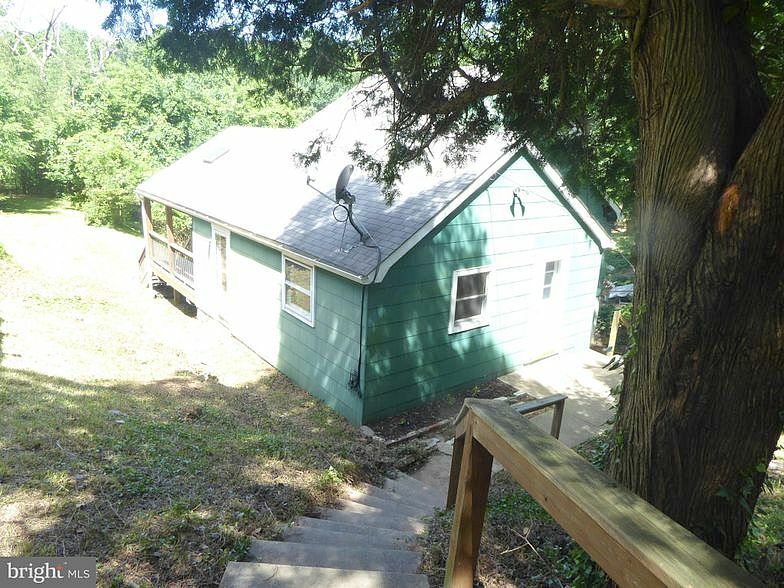 Basement houses all utilities.This HUD home is a single family home located in Pasadena. It offers 0.46 acres in size, 2 beds and 1 baths. Review its detailed information and determine if this Pasadena HUD has the qualities you are looking for.